Whether you’re buying a home or refinancing, SIRVA Mortgage can assist you with your mortgage needs. SIRVA Mortgage uses a unique approach to providing these services by shopping rates for you to offer a multitude of rate and product options. 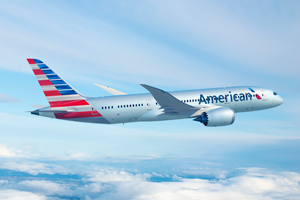 In addition to all the standard benefits of using SIRVA Mortgage, our unique relationship with American Airlines allows our clients to earn AAdvantage® miles when financing a home with SIRVA Mortgage! Look at the chart to see how the miles can add up and learn exactly how many AAdvantage miles you can receive.